There are 3 products I never skip when doing my makeup daily: Foundation, brow pencil/ powder and Mascara. Mascaras add colour to the eyelashes and open up the eyes. My eyelashes are naturally dark and curly, but I like to give them extra length and volume. 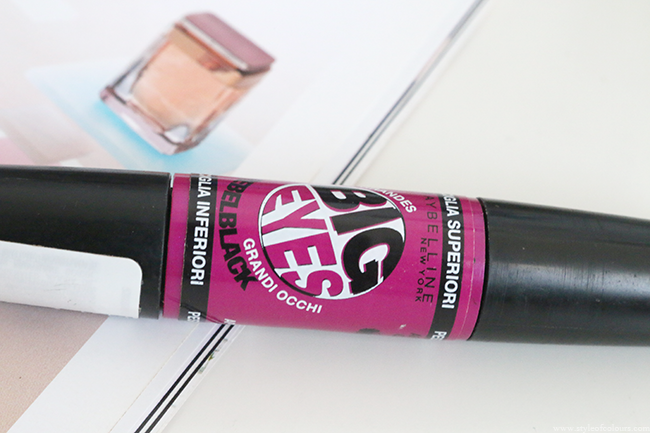 I've tried a few drugstore mascaras which I really liked, but recently the Maybelline Big Eyes Rebel Black Mascara has stolen my heart. The mascara comes in a tube and has 2 ends. One end has a large brush which is great for the top lashes while the other end contains a small brush for applying mascara on the lower lashes without making a mess. I find this extremely comfortable and easy to use. 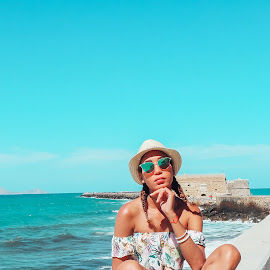 With other mascaras you have to use the same brush for both upper and lower lashes which means you'll be making lots of faces in the attempt not to get the mascara everywhere when applying it on the lower lashes. 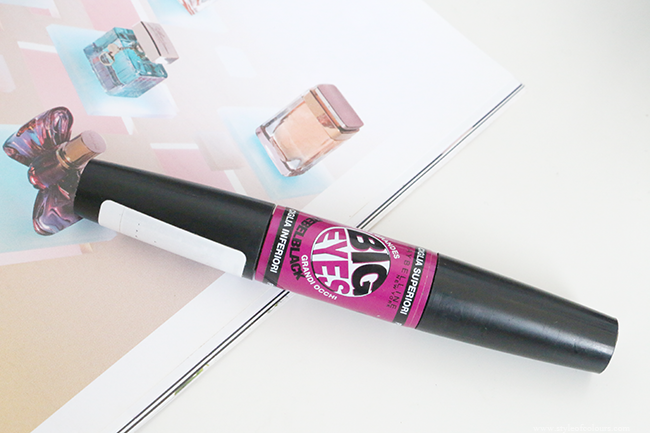 With the Maybelline Big Eyes, I've been making less faces as the size of the brush allows you to get to the lashes perfect. As the name suggests, this mascara really does give you that big eye effect when you use both brushes. The large brush adds volume to your lashes while at the same time giving them length. I usually use 2 coats with each brush and I am in love with the results I get. 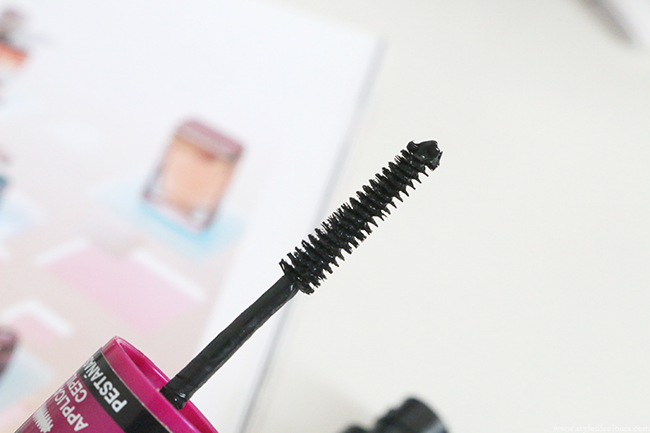 Some drugstore mascaras hold a lot of product when you take out the brush, but this one has just the right amount every time. The mascara isn't waterproof but it doesn't smudge or become flaky when I use it. 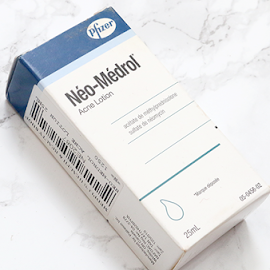 If you are looking for a new drugstore mascara to try out, I would definitely recommend giving this a go. Likes - adds volume and length to eyelashes, gives the big eye effect. 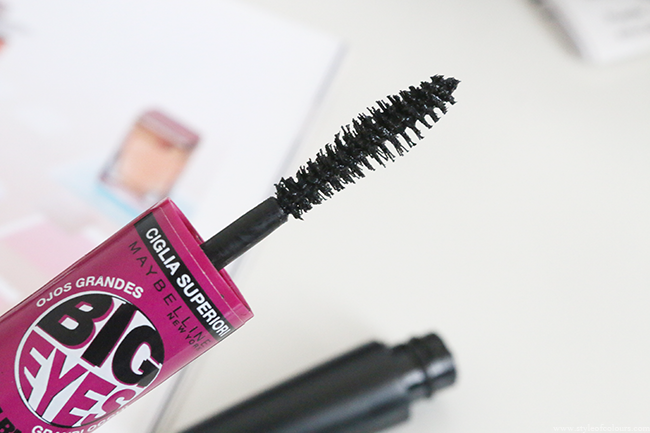 Have you tried the Maybelline Big Eyes Mascara?